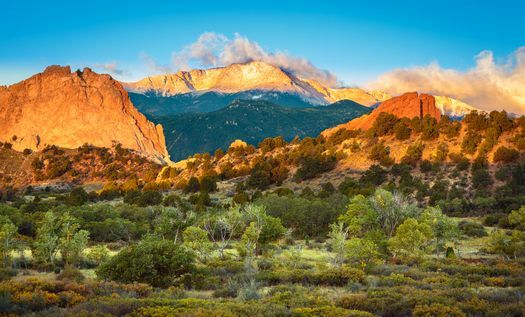 Just a short drive from the Pikes Peak region of Colorado, Colorado Springs offers couples some amazing options for weekend getaways. Whether you plan to hike the peaks or explore other attractions in the city, you can enjoy a few adventurous days and nights. Colorado Springs vacation rentals for two promise to surround you in comfortable luxury during your stay. 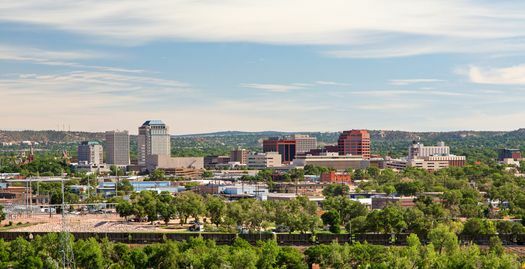 When romance is in the air, Colorado Springs is an idyllic spot to enjoy it. A number of accommodations in the area offer ongoing vacation packages that provide much more than just lodging. Packages vary throughout the year, but you may luck out and find deals that include romantic lodging, champagne, dining credits at area restaurants, passes to local entertainment venues and spa retreats for two. Property management companies often offer these vacation packages in conjunction with vacation unit rentals. If you don’t see packages listed on websites or on social media feeds, ask about availability over the phone or by email. You might also find vacation package opportunities if you reserve a specific number of nights at a vacation rental. When you only have a weekend in Colorado Springs, you’ll need to make the most of your time. With so many different attractions and things to do, you might be happiest if you mix it up a little and vary your activities. Plan to spend some time outdoors exploring the rugged wilderness, but also make sure you add some cultural attractions to your itinerary. 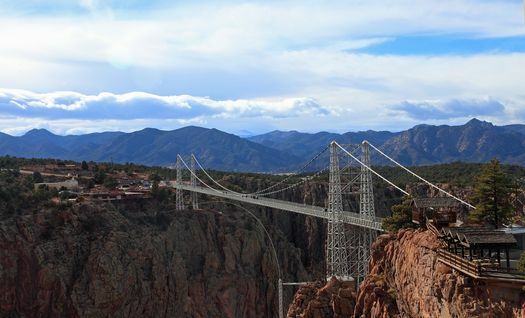 Royal Gorge Bridge and Park is a top destination in the area. Here you’ll find the country’s highest suspension bridge, which isn’t for the faint of heart. If you dare, the two of you can step out onto the bridge to stand a whopping 956 feet high above the Arkansas River. This attraction offers an amazing spot to capture a kiss for posterity. As for culture, head straight to the Pikes Peak Center for live entertainment. Not only will you find a delightful calendar of shows from which to choose, but you can also enjoy pre-show dining for an over-the-top romantic evening. Dining starts about 90 minutes before the events, and you’ll be treated to a buffet-style dinner with all the trimmings. Your options for romantic things to do in Colorado Springs can more than fill a weekend itinerary. Imagine the thrill of taking in the expansive views of the mountains together from a chopper. Check out the majesty of Pikes Peak and Royal Gorge from high up on a helicopter tour. Nestled together in the aircraft, you’ll be making magical memories together while you enjoy breathtaking views of the countryside. Or you could ascend in a hot air balloon above Colorado Springs. Try a champagne flight to enjoy the views of Pikes Peak by air. Flights go up at both sunrise and sunset, so choose your time and enjoy the ride. If you’re looking for something a bit quieter, you could try a leisurely stroll through the Colorado Springs Fine Arts Center, which is located on the Colorado College campus. Museum exhibits rotate regularly to keep things fresh and interesting. You might even reserve spots in an educational museum course to learn the basics of ceramics, sculpting, photography and other artforms. 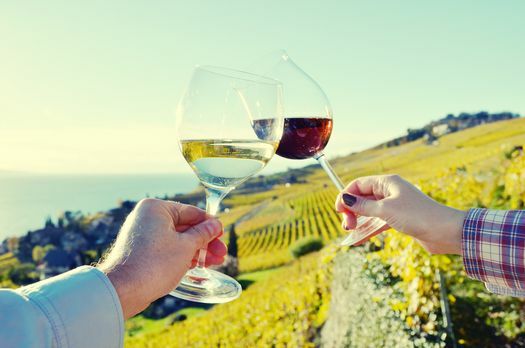 The Colorado Springs area is home to a few wineries, so you can also enjoy a winery tour and tasting with your significant other. Some wineries allow you to explore the grounds to see where and how the grapes grow and to take in breathtaking views. The on-site tasting rooms usually keep daily hours, and local wine experts can take you through a flight tasting of a winery’s finest offerings. In some cases you can also partake of snacks while you sit for a spell in the garden or tasting room. Don’t miss the peaceful beauty of the Colorado Springs countryside while you sip. A number of regional parks in the area offer ideal spots for a romantic picnic or an afternoon hike. Fox Run Regional Park is nestled amidst a huge Ponderosa pine forest, also overlooking Spruce Lake and Aspen Lake. With four miles of hiking trails throughout the park, you’re sure to enjoy a hand-in-hand stroll. You might also plan a picnic for two in the park pavilion to relax on a quiet afternoon. 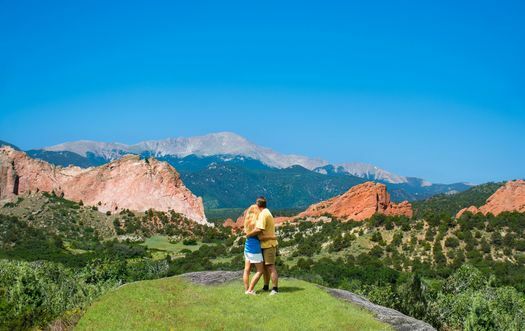 Colorado Springs has much to offer couples looking for a spot to visit together. Whatever your idea of romance, you can make it happen in this pastoral wilderness area. The wide array of cultural attractions, restaurants, wineries, pubs and galleries also helps you keep things exciting. Find a romantic vacation rental for two and then get ready to settle in for a delightful getaway.